The Lybra Law Office is located in Oita Prefecture, Japan. 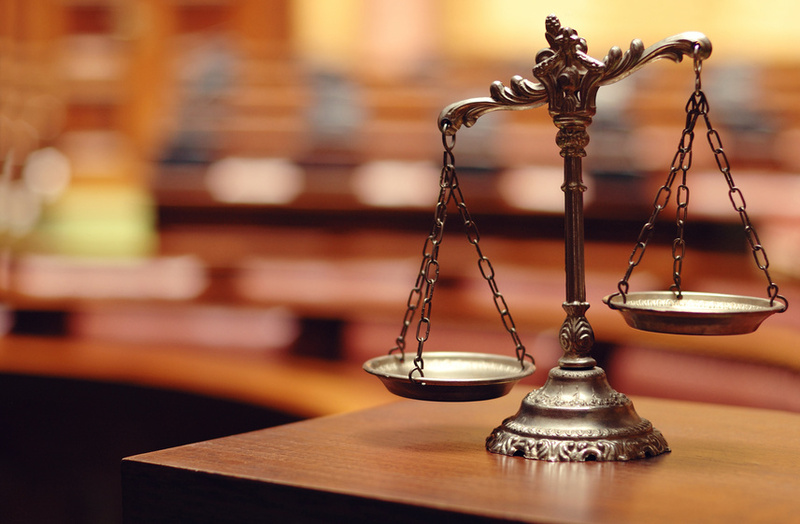 Our lawyers are specialists and have a wide range of experience with different cases in Oita. We use our skills to provide comprehensive consulting services for various kinds of clients, including local companies, startup companies, and medium-sized companies. It is often said that it is difficult to speak with law firms, but it is not true. Please feel free to contact us both personally or as a corporation. Please note that we do not give consultations directly via e-mail or telephone. There is a private parking lot on the ground floor below the office. It’s easiest to come by Route 22 (Rinkai Sangyo Road) since the office is located on a one-way street. From the Rokujo bus stop: 3 minutes by foot. From Oita train station: 20 minutes by foot, or 5 minutes by taxi.